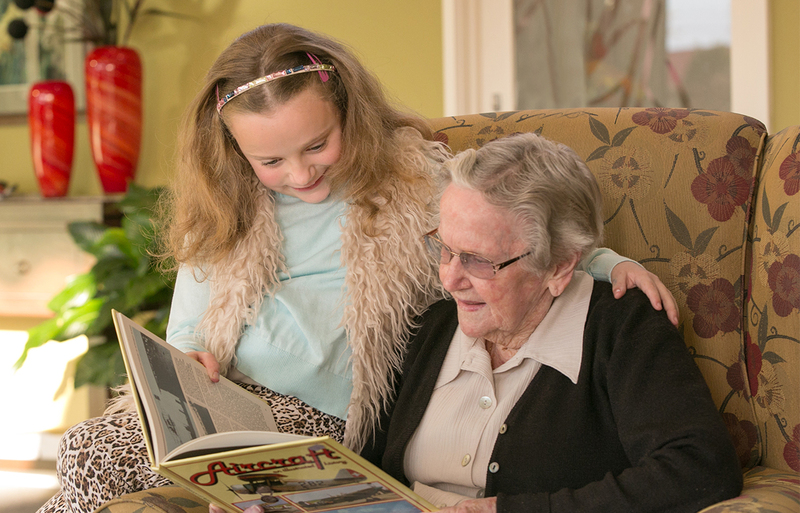 Yallambee is a well-established provider of residential aged care and independent living accommodation. Laurel House is the latest addition to Margery Cole Residential Care Service, enquire now about a tour and to go on our waiting list. 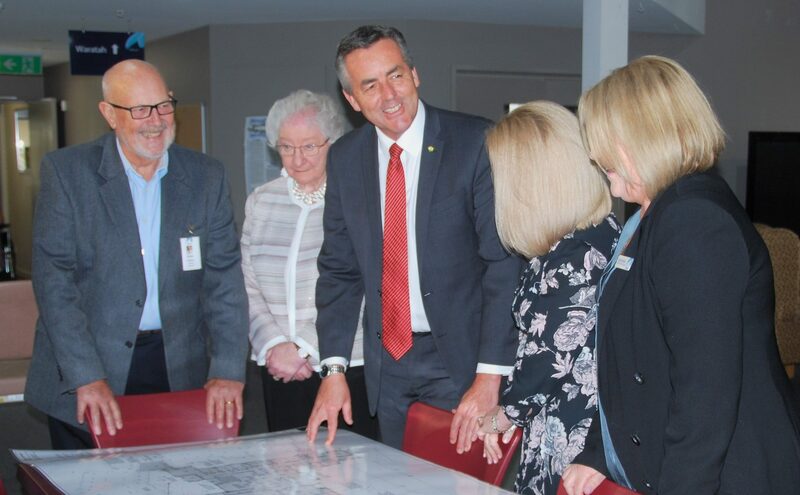 Time and consideration has been given to the design and development of Margery Cole Residential Aged Care, ensuring the facility is suited to the care and social needs of residents. 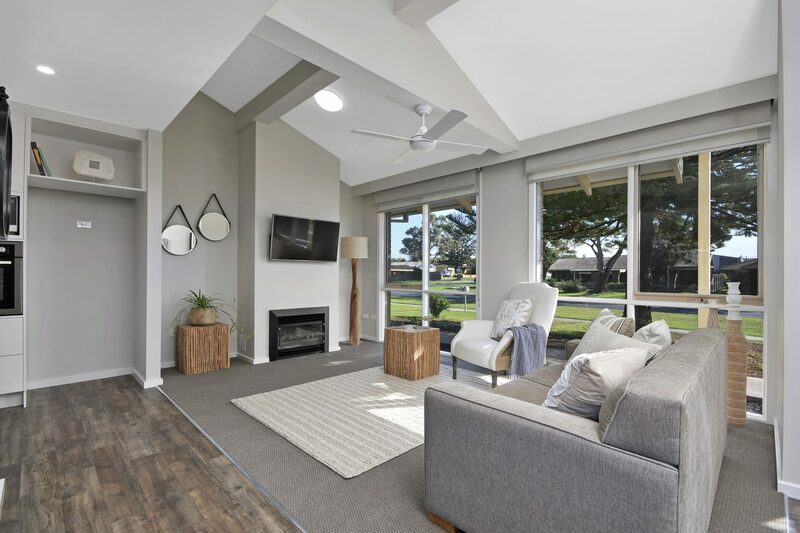 Yallambee Independent Living Village provides well-designed one and two bedroom units, so that residents can maintain an independent lifestyle for as long as possible. Please get in touch with our friendly team to find out more about our services or book a tour. 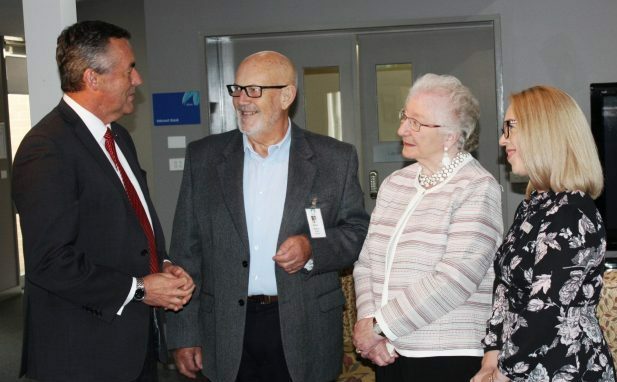 As a not-for-profit organisation, Yallambee relies on the support of the community. 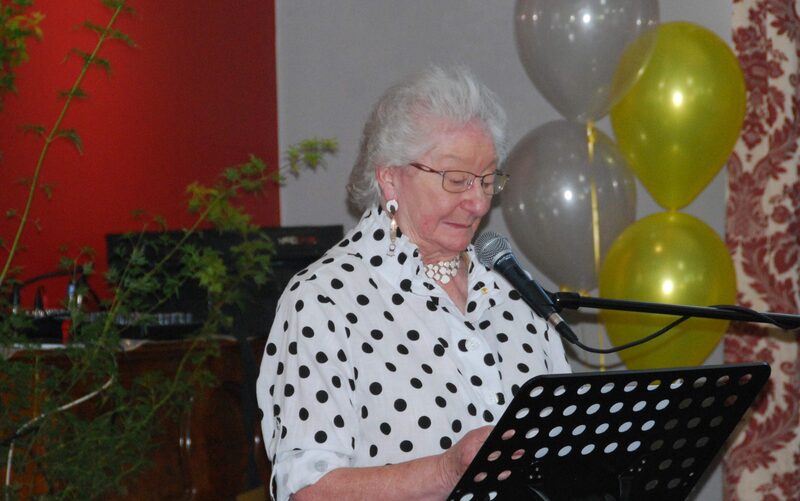 All content copyright © 2019 Yallambee Traralgon Village for the Aged Inc.